• This is a showcase, there is no objective. 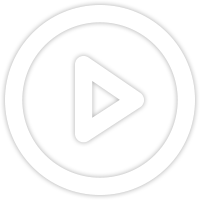 Consider it as a hangout, feel free to explore! 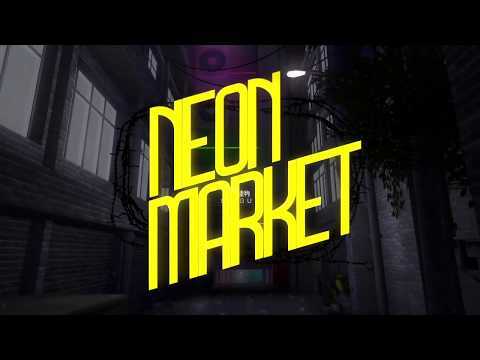 • Welcome to The Neon Market, an underground mall hidden from the day to day life. • This is collaboration showcase between members of Shiguto and members of the Shiguto DC server. Everyone who helped is listed below, make sure to check out their work!